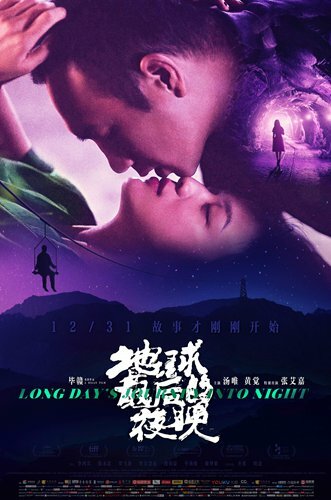 Despite the refunds, the film still managed to pull in 264 million yuan on opening day, but critics are now attributing this to a successful marketing strategy rather than the art film actually resonating with mainstream audiences. With this romantic suggestion, audience attention toward the film quickly surged. According to a report on WeChat blog Yule Ziben Lun, after lead actress Tang Wei released a promotional video on short video platform Douyin (TikTok in the West) on November 30, it became that day's No.4 trending video with 3.70 million views. However, while most audiences who went in expected something relaxing and easy to swallow, what they actually got was a very personal art house film. This negative audience reaction is reflected in the film's box-office rankings. While it debuted at No.1 on Monday, it quickly fell to No.5 on Tuesday, earning only 11.15 million yuan - a 95.7 percent drop.